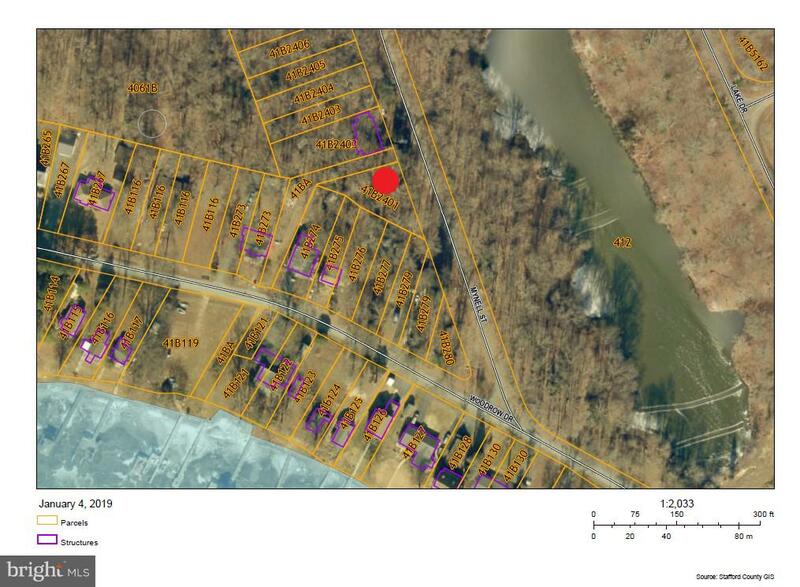 Wonderful Residential Building Lot in Widewater Beach Subdivision. Close to River, Lake and Widewater State Park. Enjoy all the benefits of living close to the water but without the high cost of waterfront. Soil/Well & Septic report for 2 bedroom home from 2011 available but would require renewal. HOA not mandatory but required to join if desire to utilize community amenities such as beach and picnic area, pier and boat ramp, etc.